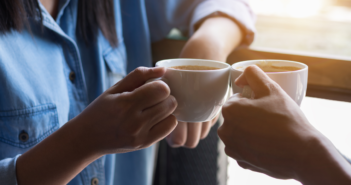 Super-caffeinated beverages may give you more of a jolt than you bargained for—and wind up sending you to the ER. In her book, Dr. 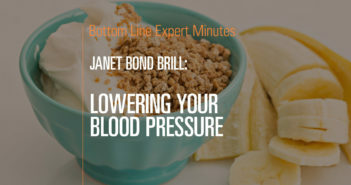 Bond Brill recommends The Mineral Diet, which can help lower blood pressure. Neiguan and Jianshi. Zusanli and Shangiuxu. Don’t worry – you don’t have to remember these Chinese names for acupuncture points. 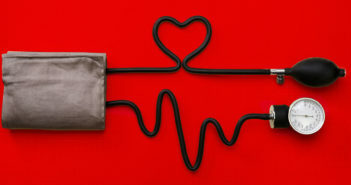 But they might become key components in your personal plan to control high blood pressure…naturally. 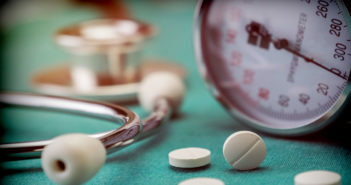 Stimulating these four little points on your body can reduce your blood pressure, modestly but significantly, without drugs…and keep it lowered for a month, according to new research. 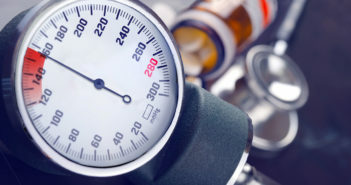 Here’s why it matters: 90% of Americans will eventually get high blood pressure, putting them at risk for heart attacks, peripheral artery disease, heart failure and strokes. 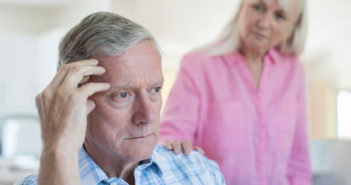 Yet current drug therapies come with a host of side effects, especially for older adults. They can make you dizzy, cause fatigue, contribute to depression and lead to falls. 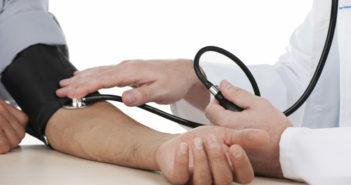 Finding a blood pressure therapy with no side effects would be revolutionary. Researchers at the Susan Samueli Center for Integrative Medicine at the University of California School of Medicine already knew from a decade of research which acupuncture points can reduce blood pressure and how it works in the body—but only in animals. 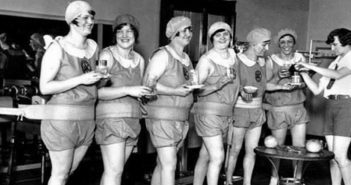 Clinical studies in humans had had mixed results, in part because study protocols had not been very rigorous. 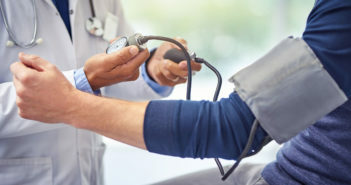 So they set out to do a high-quality study of 65 men and women, ranging in age from 38 to 75, with “mild to moderate” high blood pressure, defined as a systolic (upper) number in the 140-to-180-mm/Hg range and a lower (diastolic) number in the 90-to-99-mm/Hg range. None of the subjects were taking blood pressure medications. All of them were treated with electroacupuncture, an increasingly popular form of acupuncture (used to treat a variety of conditions) that incorporates low-intensity electrical stimulation into the needles, once a week for eight weeks. It can be more effective than standard acupuncture with needles only. Half of the subjects got electroacupuncture in the above four acupoints known to be involved in cardiovascular conditions—Neiguan and Jianshi (pericardial meridian, PC 6 and 5 points), just below the wrist, and Zusanli and Shangiuxu (stomach meridian, ST 36 and 37), just below the knee. The other half of the subjects got “sham” electroacupuncture at four points unrelated to the heart. 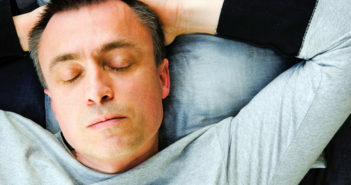 Subjects didn’t know whether they were getting the real or the inactive treatment. For the sham group, there was no effect on blood chemistry or blood pressure. No surprise there. 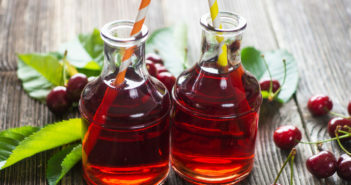 For the treated group, there were reduced levels of norepinephrine, which constricts blood vessels and increases blood pressure (and glucose levels), and renin, an enzyme that indirectly raises blood pressure. • An average drop in systolic pressure of six points and a drop in peak spikes of eight points. Average diastolic pressure (the lower number) went down by four points. • One month after the treatment ended, blood pressure remained lower, rising only a very small amount. Two months after treatment, blood pressure levels went back up, although systolic (upper) readings still stayed somewhat lower than they were before the trial started. To the researchers, the results suggest a treatment approach—weekly 30-minute sessions for eight weeks, followed by maintenance electroacupuncture monthly. 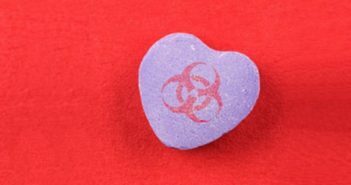 They tried that on a pilot basis for seven people in the study, and six months later their average systolic levels were down by 16 points, and peak levels by 25 points, compared with their pretrial readings. That’s a schedule that could work in a real-world setting for many people. The researchers plan to study it in a larger study next. It’s one thing to show that acupuncture can reduce blood pressure without drugs…it’s another to bring that treatment into everyday medicine. Here again, the study moved the needle. One of the goals was to find a treatment that any provider trained in acupuncture could do simply by following the protocol rather than having to be trained in Traditional Chinese Medicine (TCM). TCM is a respected tradition, with its own principles of diagnosis and treatment, which may include acupuncture as well as herbal medicine, moxibustion and other treatments. It’s worth exploring for high blood pressure and other ailments, but it’s hard to integrate into standard medical practice. Based on your diagnosis and symptoms, for example, your TCM practitioner may insert needles at different places. The new approach, on the other hand, can be applied by any doctor with training in acupuncture. Electroacupuncture can be more effective than traditional acupuncture, and it’s less dependent on the skill of the practitioner in finding exactly the right spot. A growing number of Western-style physicians are being trained in acupuncture without being fully trained in TCM. By following the protocol in this study, these physicians can use acupuncture to reduce hypertension in patients with mild-to-moderate high blood pressure. You can find a physician trained in acupuncture on the website of the American Academy of Medical Acupuncture. Of course, a fully trained TCM practitioner can also implement this treatment. A half-hour weekly treatment, followed by monthly maintenance sessions…that can be done by any medical doctor with proper acupuncture training…that would have a substantial effect on a health problem that affects one-third of Americans…is a very exciting prospect. Even if it’s proven in longer-term studies, however, electroacupuncture is not likely to be a complete solution to treating high blood pressure. 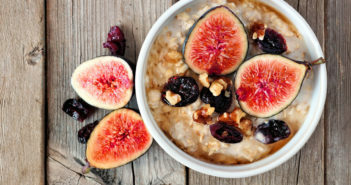 Exercise, a healthful diet, weight loss, stress reduction and certain supplements can each help reduce high blood pressure, so you need an integrated plan. 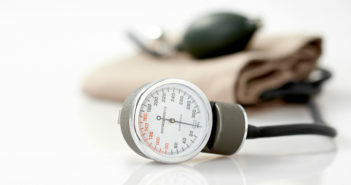 To learn more, see Bottom Line’s Guide to Preventing and Lowering High Blood Pressure Naturally. 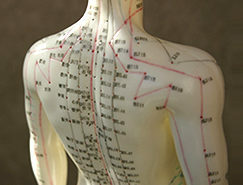 To explore acupuncture’s many other benefits, see Bottom Line’s Guide to Acupuncture: What it Does. 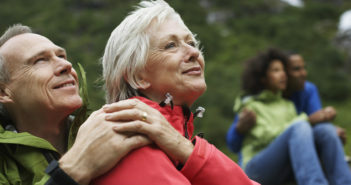 Even if you still need medication, these approaches are important. 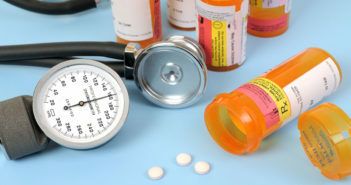 Reducing blood pressure even modestly may mean cutting back from, say, three drugs to two, or from two to one. One word of warning, however: Don’t stop taking your blood pressure medication without working with your doctor. That can be dangerous. Instead, if you’re interested in trying this approach, talk to your doctor about it first, give it a try under medical supervision, and see how it affects your blood pressure.